A Sineva missile launch. Still from video provided by the Russian defense ministry. 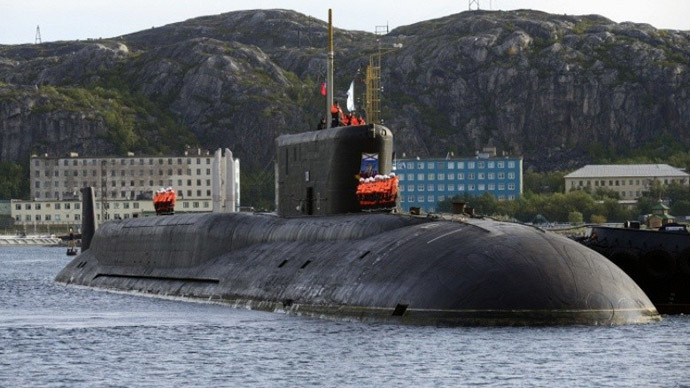 The Delta IV-class submarine Tula has successfully test-fired a Sineva strategic SLBM in a latest of a series of tests of Russian nuclear weapons arsenal. 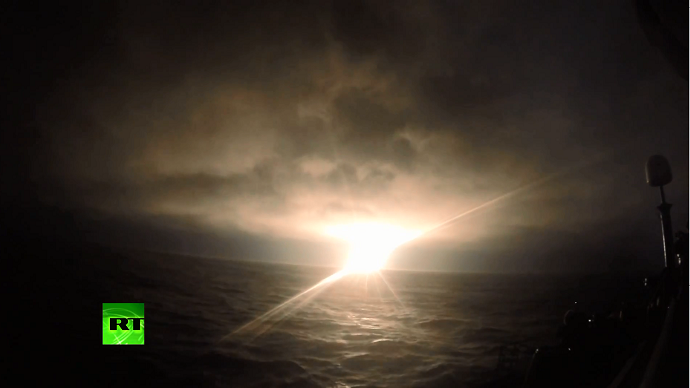 The missile was launched on Wednesday from a submarine beneath the Barents Sea. Its multiple warheads arrived at the Kura rocket test range in the Far-Eastern island of Kamchatka. It was the third test of a strategic submarine-launched missile Russia conducted this year. In September and again in October two Bulava missile launches were conducted. 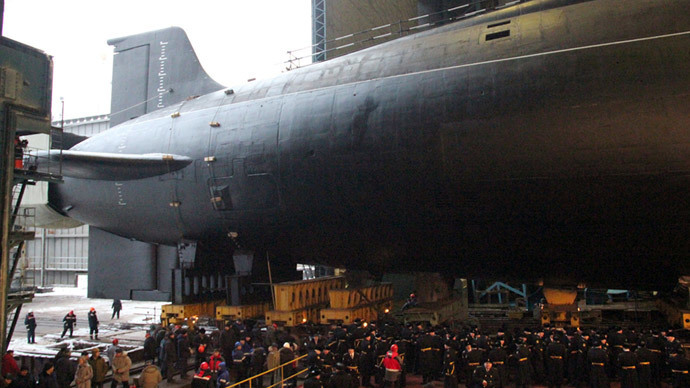 The Tula is one of seven submarines of the Delta IV class (or Delfin in Russian disambiguation) currently in service in Russia’s Northern Fleet. The class is the current backbone of the naval component of the Russian nuclear deterrence. The newer Bulava-carrying Borey-class submarines are to gradually replace them after 2020. Sineva missiles have long been considered a rival of the Bulava, which eventually took over as the designated strategic nuclear weapon of the Russian Navy. The solid-propellant Bulava is simpler in operation than the liquid-propellant Sineva, allowing for less bulky and quieter storage and launch equipment to be on board. 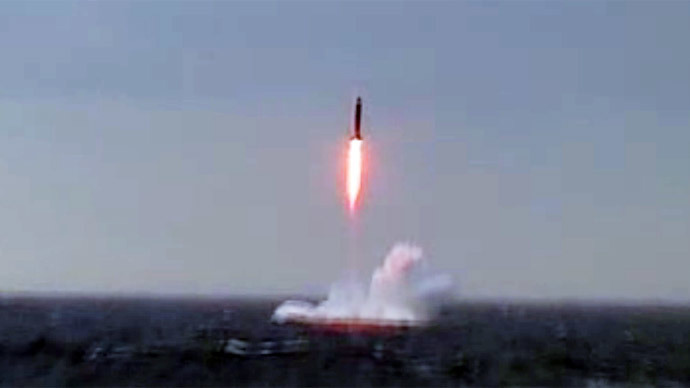 In addition to the latest tests of SLBMs, Russia tested a silo-based Topol-M missile last week.